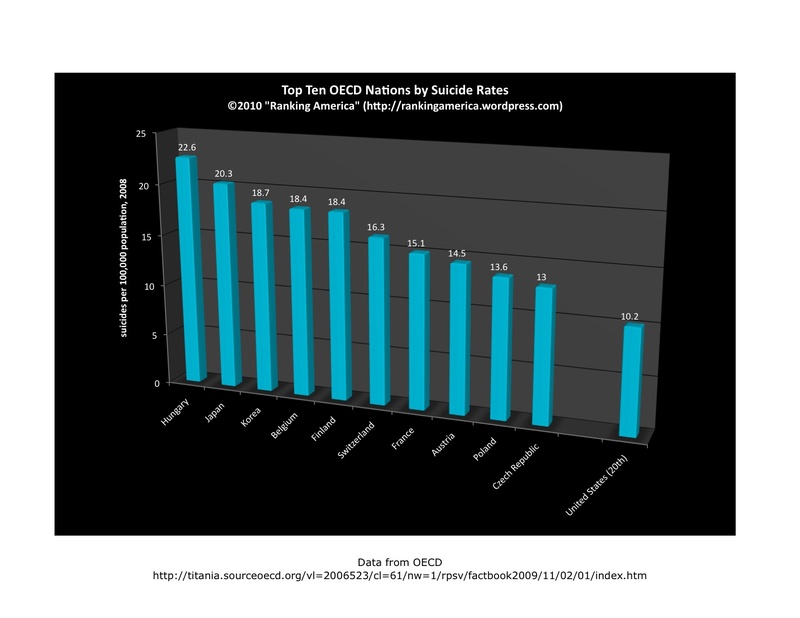 According to the 2009 OECD Factbook, the United States has a suicide rate of 10.2 per 100,000 persons, which makes the United States rank twentieth out of twenty-seven ranked nations in that category. 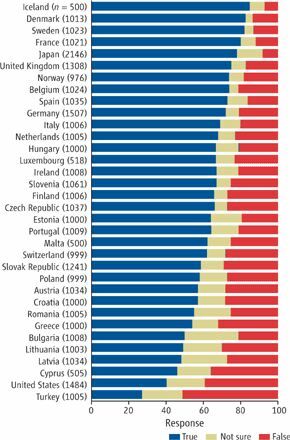 Hungary ranks first, with a suicide rate of 22.6 per 100,000 persons. 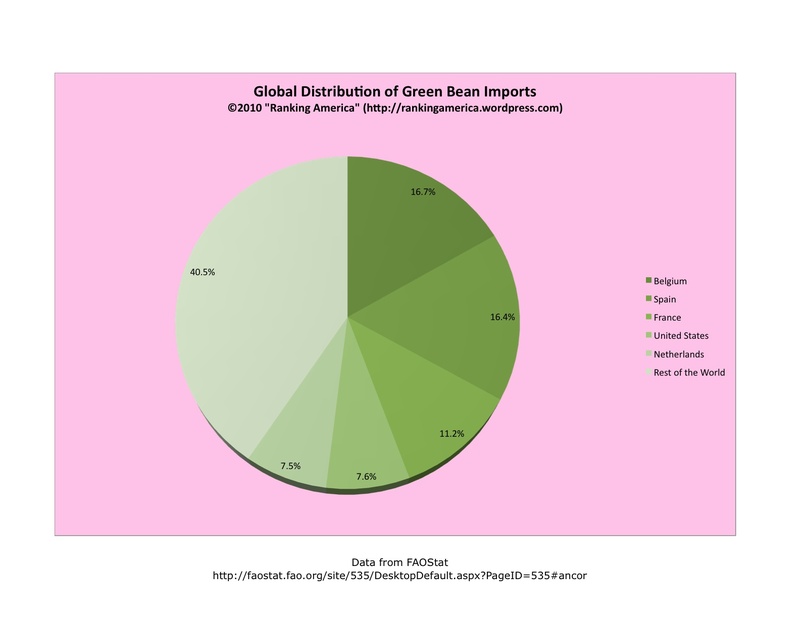 According to the Food and Agricultural Organization of the United Nations, in 2007 the United States imported 35,966 tonnes of green beans, or 7.6% of the world’s total green bean imports. 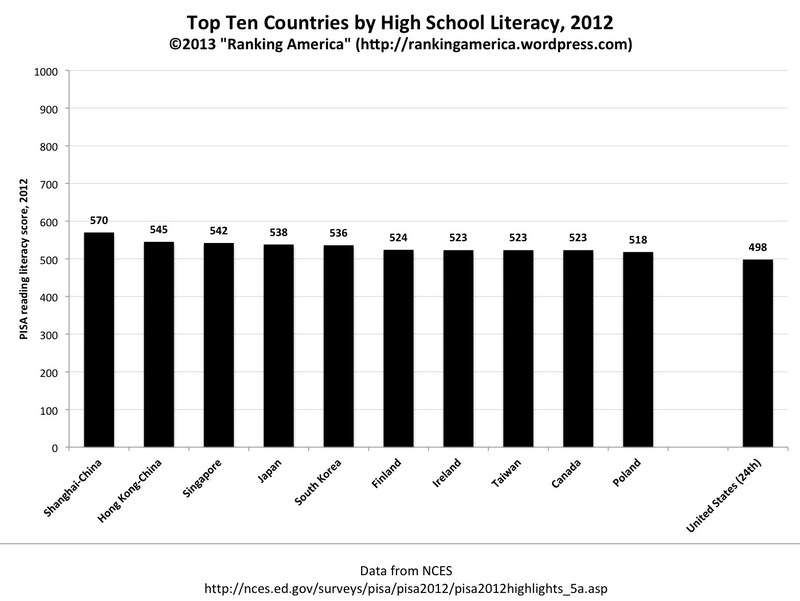 That’s enough to make the United States rank fourth in that category. Belgium ranks first, importing 79,148 tonnes, or 16.7% of the world total. 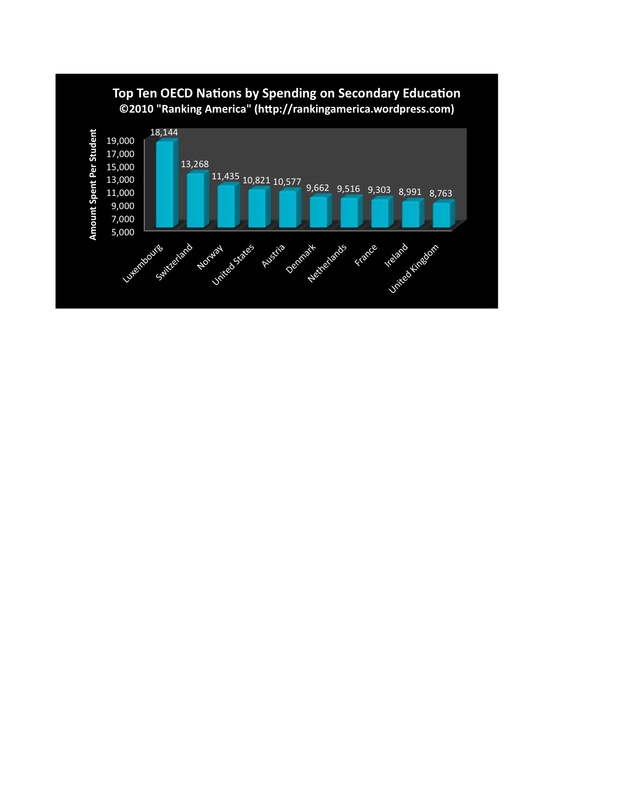 According to Transparency International, the United States has a “Bribe Payers Index” score of 8.1 out of a possible 10, which makes the United States tied for ninth with France and Singapore, out of twenty-two ranked countries in that category. Belgium and Canada are tied for first, with a score of 8.8. 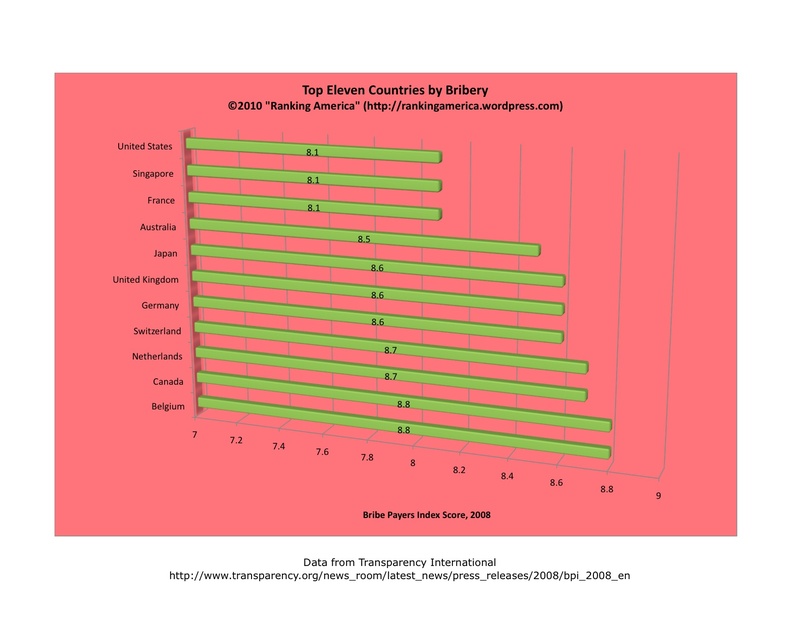 According to Transparency International, the higher the score, the less likely firms from that country are to engage in bribery abroad. 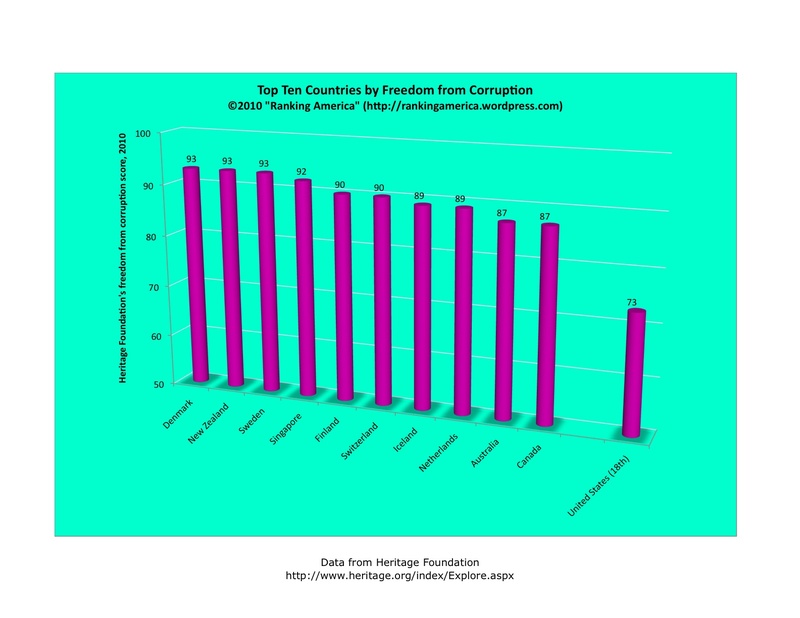 According to the Heritage Foundation’s 2010 Index of Economic Freedom, the United States has a “freedom from corruption” score of 73, which makes the United States tied for eighteenth in that category with Belgium and Japan. 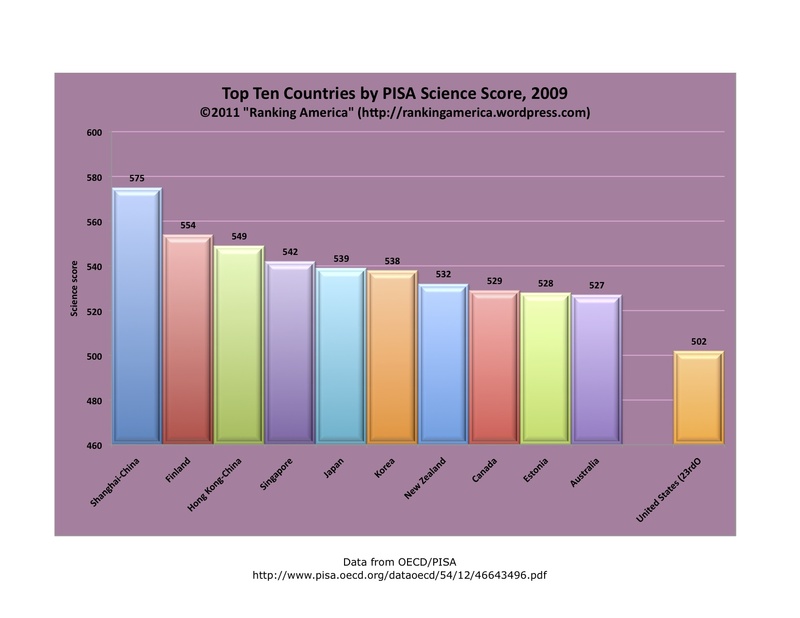 Denmark, New Zealand, and Sweden are tied for first, with a score of 93. 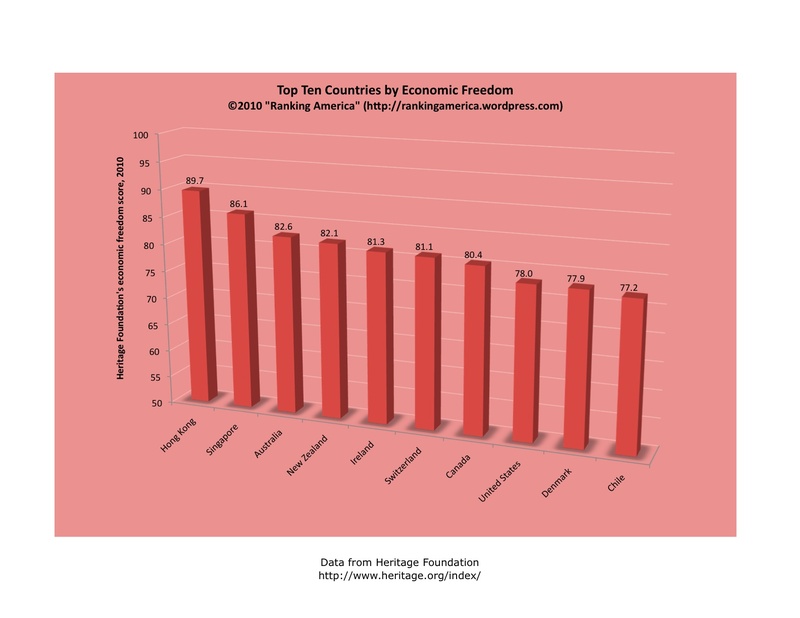 According to the Heritage Foundation’s 2010 Index of Economic Freedom, the United States has an economic freedom score of 78.0, which makes the United States rank eighth in that category out of 179 economies. Hong Kong ranks first, with an economic freedom score of 89.7. 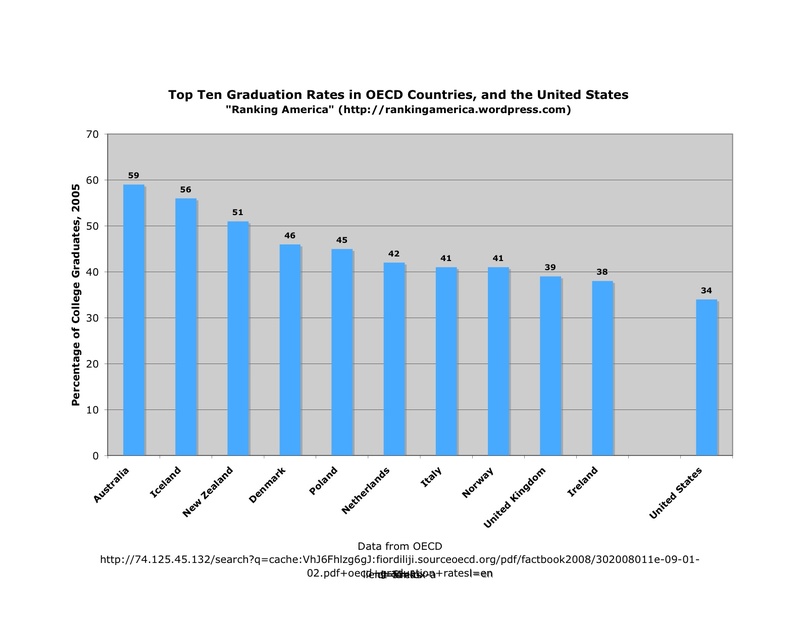 As reported here, in 2009 the United States had an economic freedom score of 80.7, which ranked it sixth that year. 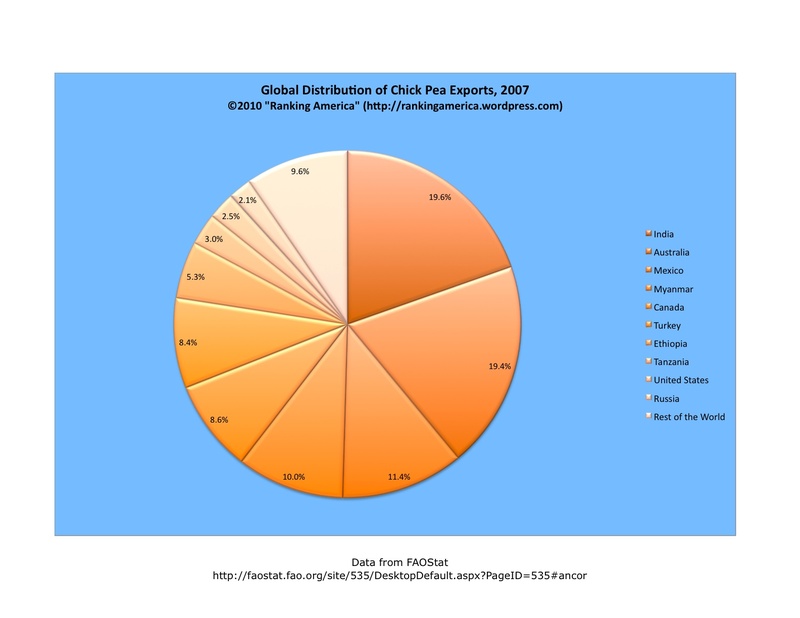 According to the Food and Agricultural Organization of the United Nations, in 2007 the United States exported 20,908 tonnes of chick peas, or 2.5% of the world’s total chick pea exports. That was enough to make the United States rank ninth out of one hundred and fifteen ranked nations. India ranked first, exporting 161,772 tonnes, or 19.6% of the world total. According to the World Health Organization, 94% of rural Americans had access to improved drinking water sources, which made the United States tied for fifty-fifth with Guatemala, Micronesia, and Palau in that category. Thirty-one nations tied for first, with 100% access to improved drinking water for their rural populations.